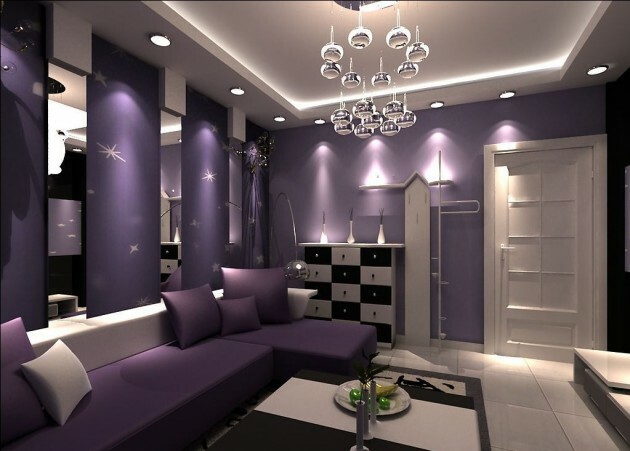 Purple color is valid for noble color, the color associated with luxury, although some may perceive it as eccentric and too strong when it comes to arranging the interiors. 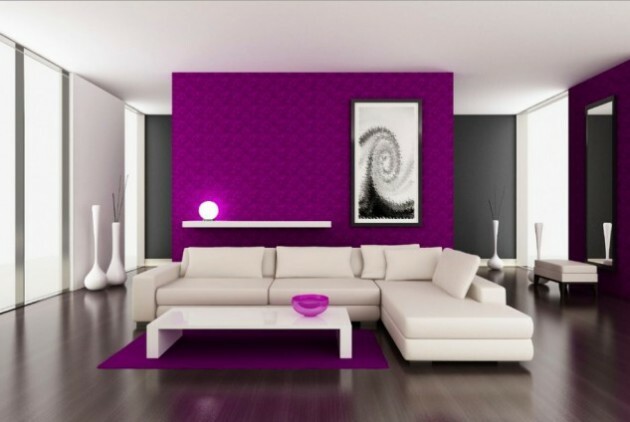 But when it comes to decorating modern homes, designers are using more and more many shades of purple. 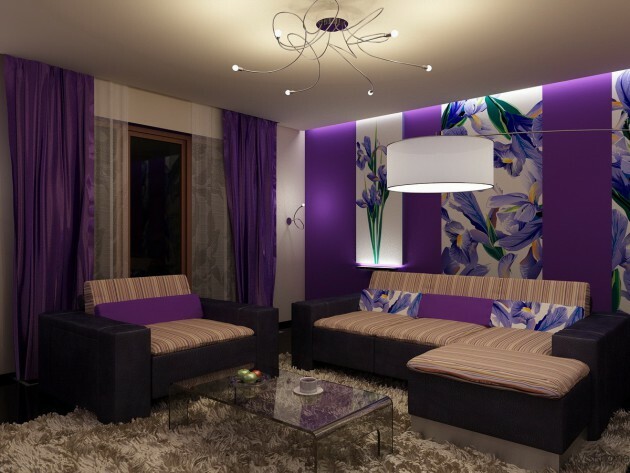 The opinions of the designers is that with the correct layout of the space and the proper comibining of colors and shades, this color can give a special character and identity of any home. 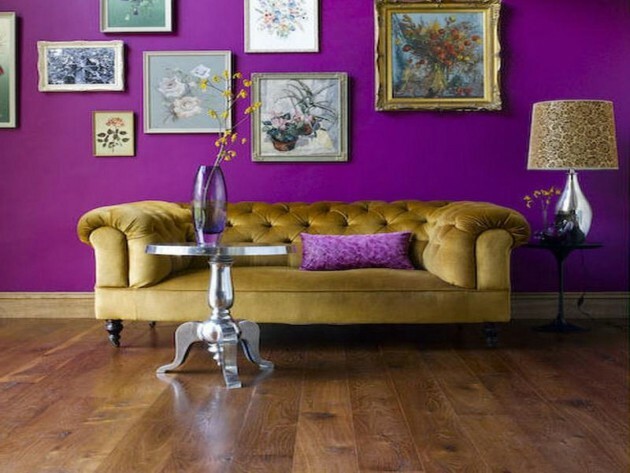 They argue that this color stimulates innovation, creativity and originality. 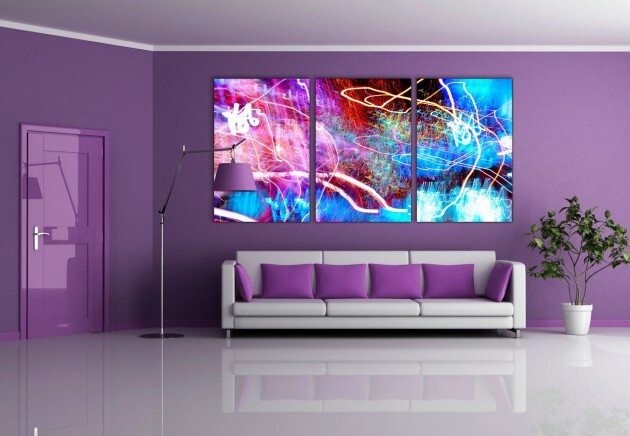 It raises the mood and fascinates with positive energy. 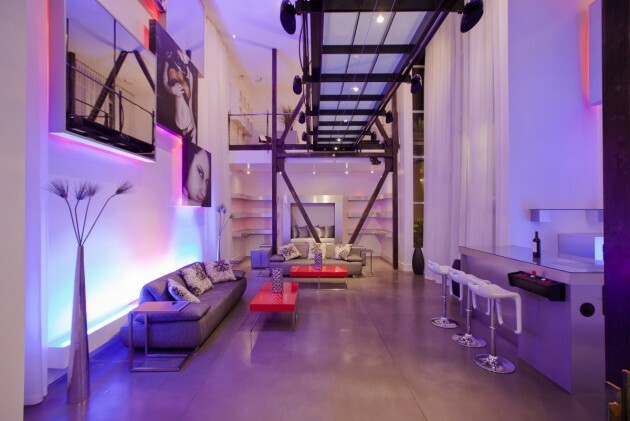 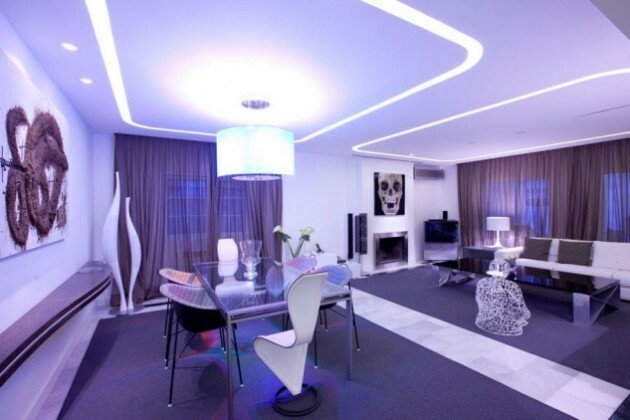 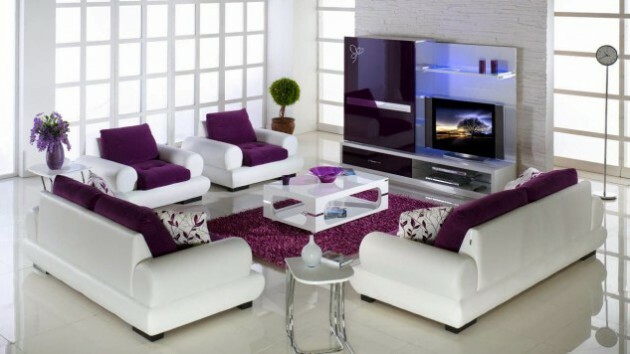 Because that the living room is the most visited space in the home, it should be nice decorated. 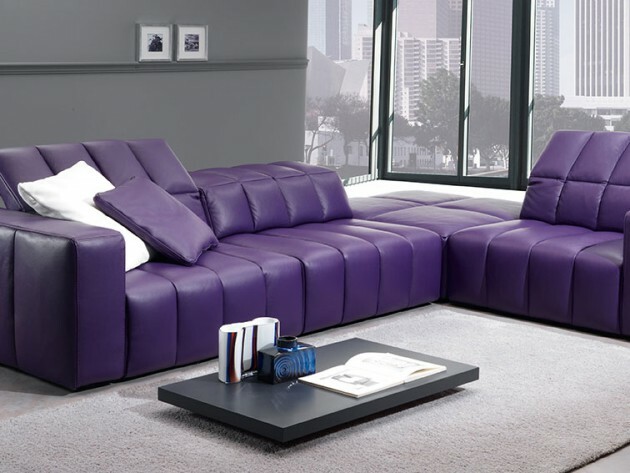 You should opt for the most comfortable furniture and will provide pleasant stay everyday. 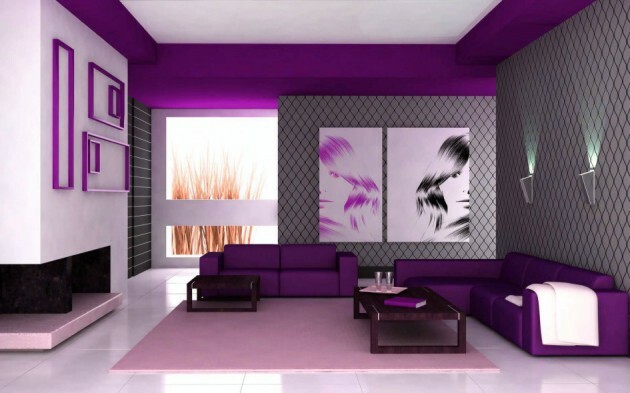 If you are wondering to add color in your liing room, you should do that. 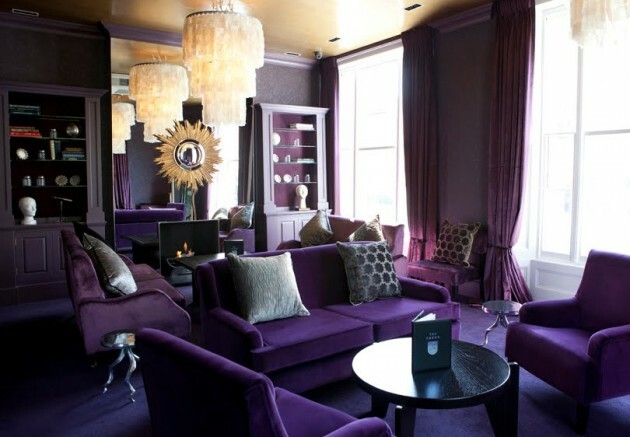 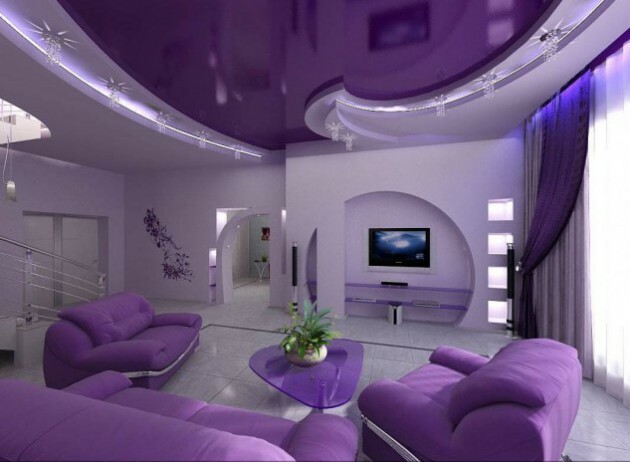 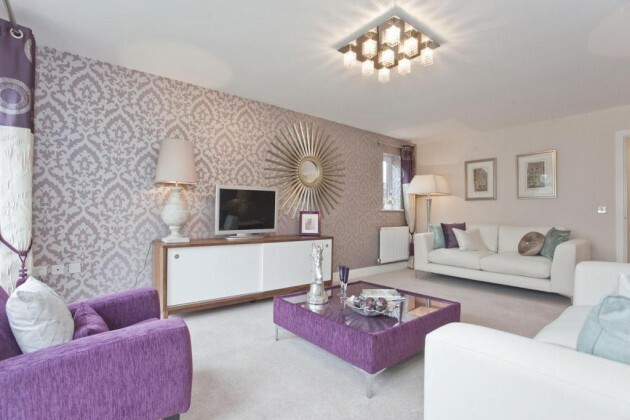 Purple is right color for your living room. 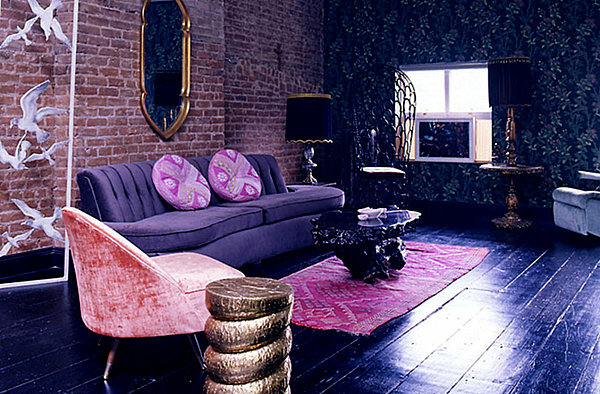 See our examples and you will get inspired for sure!.